The government is on the phone, here to help keep you from getting in big trouble — but you’d better hand over some cash quickly. And do it by wire transfer or gift card. If that sounds fishy or if it makes you even the slightest bit nervous, your instincts may be correct. The Federal Trade Commission says consumers lost nearly $488 million to what it calls “imposter scams” in 2018, and fraudsters pretending they’re from the government represent the biggest share of the impostor cons, according to a recent FTC report. Other impostor scams come from people saying they are from a business; that they are helping your family or friends; that they want to pursue a romantic relationship with you; or that they are from a technical support team working to help you with your computer. Victims of impostor scams lost hundreds of dollars apiece in 2018, the FTC says, with those 80 or older reporting a median loss of $1,700, compared with $751 for those in their 70s and $600 for those in their 60s. The scammers use techniques that are anonymous, quick and irretrievable. And that is precisely how people fall victim to such scams. 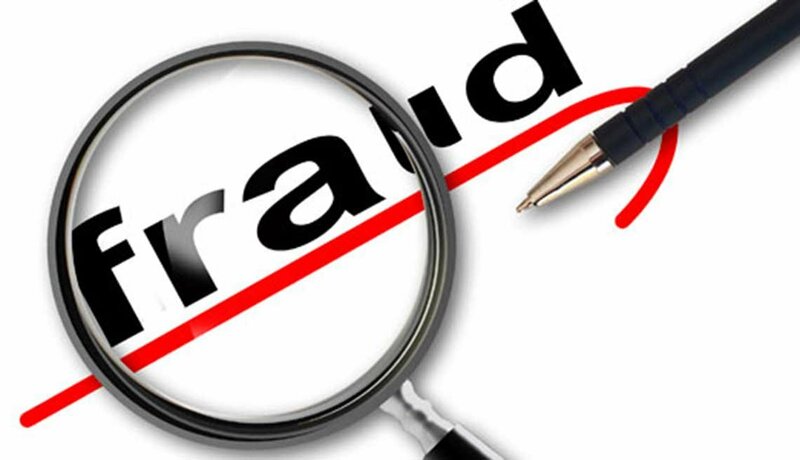 Those in their 60s reported the highest total fraud losses to the FTC in 2018 at $184 million, followed by those in their 50s at $168 million and in their 40s at $158 million. Those in their 70s reported total fraud losses of $128 million and those 80 and older, $79 million. Watch for red flags. The Social Security Administration is not going to telephone you out of the blue and ask for your Social Security number. In most cases, government agencies do not call consumers but contact them by postal mail. Hang up if someone claiming to be from a government agency threatens to have you arrested. Be aware of fraudster techniques. If a caller asks you to wire-transfer money or put money on a gift card, then asks you to call back and give them the card number, resist. “Take a moment and just pause,” Vaca says. Tell someone — a trusted friend or family member — about the caller before acting. “Saying it out loud helps people recognize that it’s fraud,” she says. Report complaints of fraud to www.ftc.gov/complaint.